My name is Craig Justin and I have been practicing Acupuncture for over 13 years. During my career I have had the good fortune to establish several Acupuncture Clinics within many of New Jersey’s largest Integrated Medical Facilities. 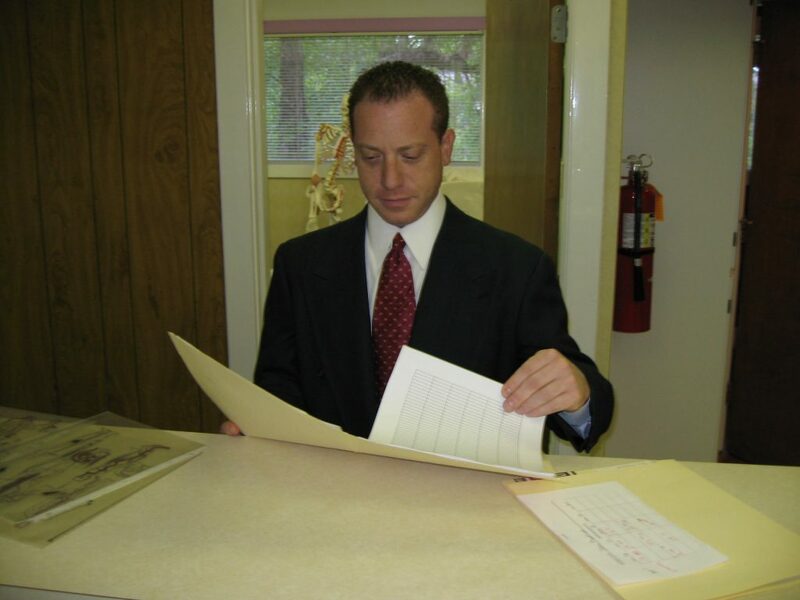 I have extensive experience working along- side Chiropractors, Neurologists, Spinal Surgeons and Physical Therapists. While working with Allopathic Practioners I have gained valuable insights into the benefits of combining both Eastern and Western Medical Procedures in order to obtain excellent results for my patients. My education and background include National Certification as a Licensed Acupuncturist, Herbologist and practioner of Oriental Medicine (NCCAOM). I am licensed to practice in New Jersey, New York and Pennsylvania. Additionally, I am a Certified Diplomat of Ayurveda (An Ancient Indian Health System); and excel in integrating different styles and approaches from Asian Medicines to both diagnose and treat my patients. I am firmly convinced that my patients benefit from a balanced and flexible approach to healing and well-being. My aim is therefore to use a holistic approach to provide the best path to health and healing. I am effective at treating patients for a wide variety of problems including pain, internal medical problems and conditions inadequately addressed by Conventional Medical approaches. I excel in defining and explaining my patient’s health problems through the lens of Asian Medical Systems, which allows them to better understand and assist in their own healing, and thus improve their lives. I firmly believe in life-long learning with regard to my chosen profession. I enjoy researching and investigating many of the world’s most ancient medical and healing systems. More importantly, I enjoy using the ancient wisdom of our ancestors to help bring about the restoration of health and wellness for those in our modern world.